My Uncle is lucky enough to call The Algarve (Portugal) his home. 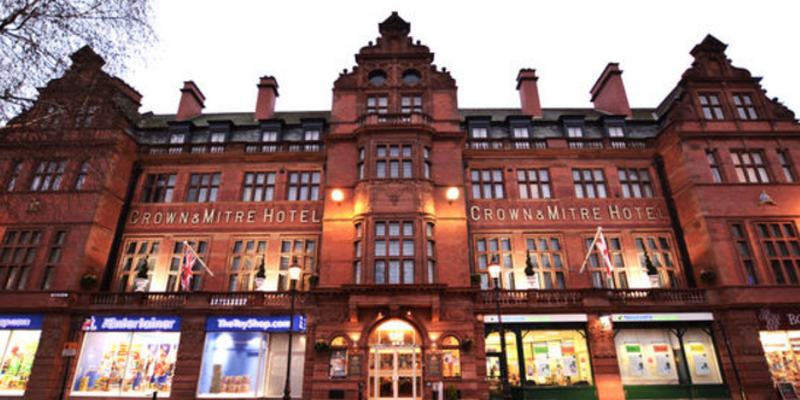 Although this has resulted in envy-inspiring tales of his days spent in the sun, it’s also meant my family and I have enjoyed many cheap and cheerful trips to this beautiful part of the world – yay! 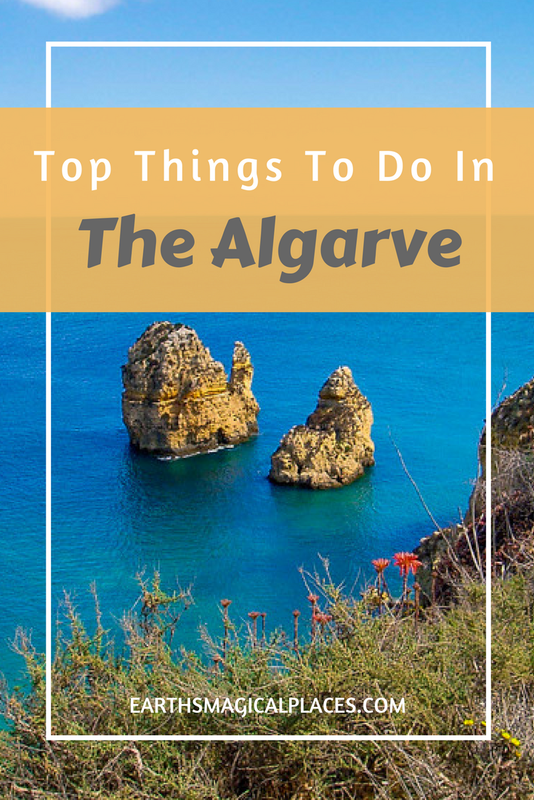 As a result, narrowing down my favourite places to visit in the Algarve was tricky. But, I powered through 😉 … Below are my favourite four things to see and do, Because who doesn’t appreciate a good list? 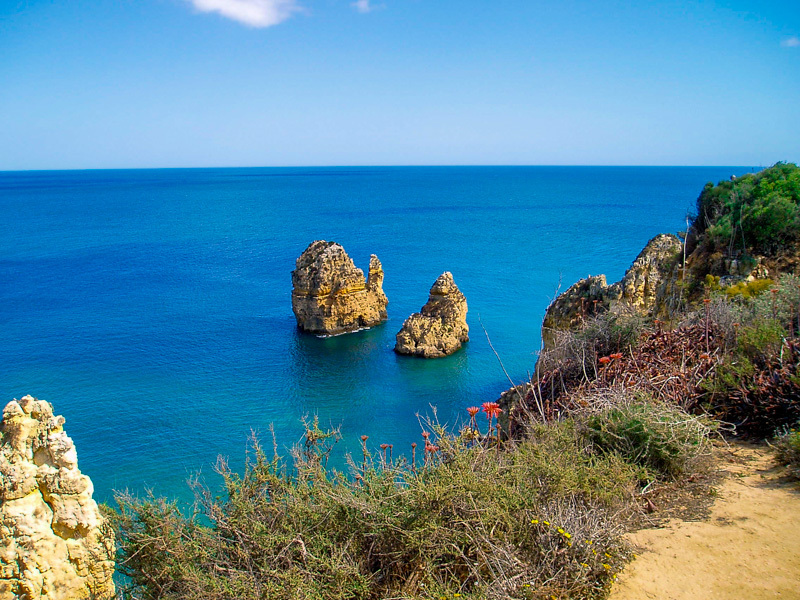 In my opinion, you shouldn’t take a trip to the Algarve without visiting the small town of Lagos… Okay, so I may be biased on this one as it’s my uncle’s hometown, thus my base for all trips to the region! However, Lagos perfectly blends quirky charm with modern amenities and a traditional Portuguese feel, meaning its hard not to fall in love with it! The ‘Old Town’ is home to a world famous indoor fish market – the smell, however, has thus far kept me from heading inside… Instead, on my many visits, I’ve tended to stick with browsing in boutique shops and dining in the towns many restaurants. My personal highlight of Lagos, however, is the beautiful marine. 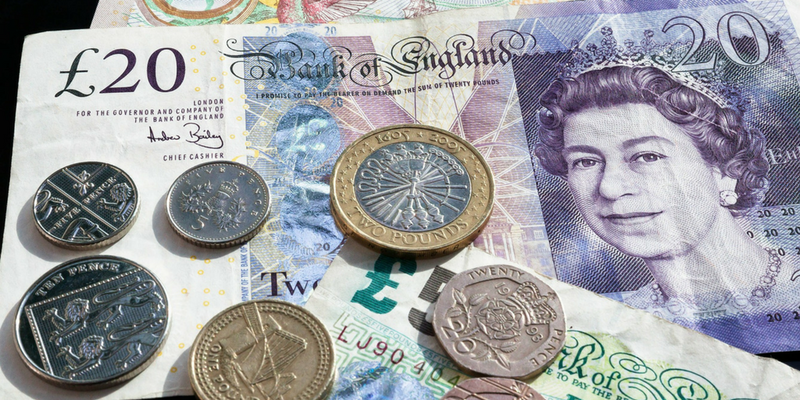 Small in scale but mighty in terms of views, You’d be rather silly not to plan a day trip! 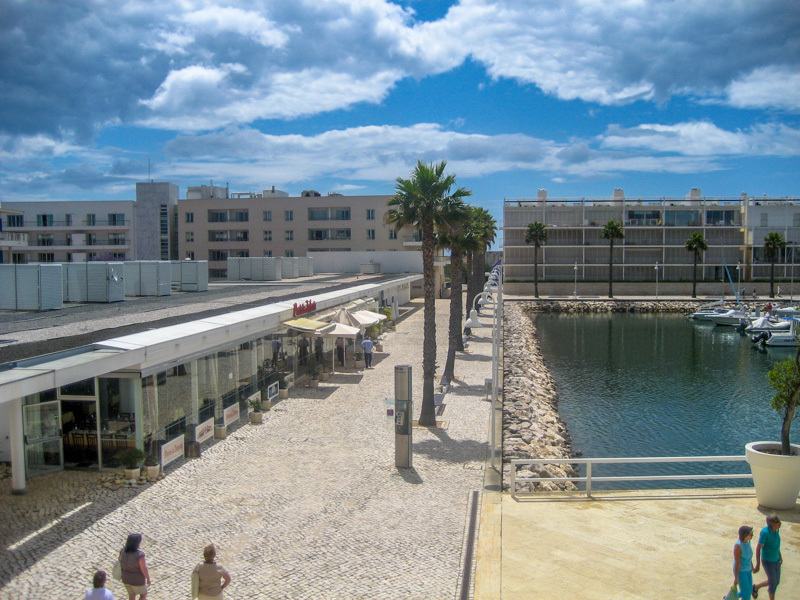 If amazing views and warm vibes aren’t enough to entice you, the marina is filled with many excellent restaurants! A family favourite is the Cais Bistro and Bar.… which serves fantastic fish and traditional Portuguese dishes, as well as burgers for a taste of home! I could spend this whole post rumbling on about how much I adore Lagos, it certainly holds a little bit of my heart! As much as I adore visiting new and exciting places, there’s just something so special about knowing a destination inside out! 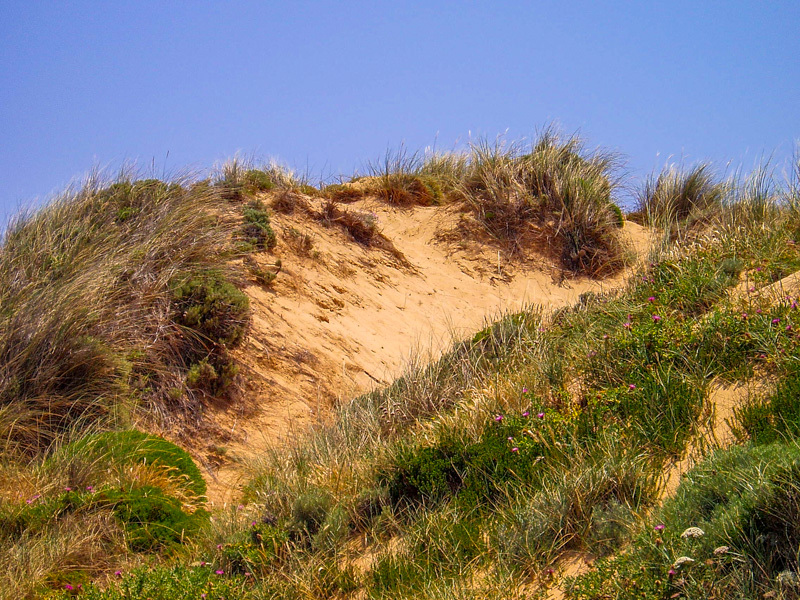 The Algarve is famed for its rugged sandstone cliff’s which overlook immaculate golden sand coves. No place is this stereotypical image more prominent than in A Boneca. Just a short walk (along a cliff-top boardwalk) from the town of Carvoeiro, A Boneca is not only home to a restaurant with one hell of a view, but also several caves and pathways which have been carved out into the rock. This creates an interesting and breathtaking viewpoint!! There are hundreds of beaches in the Algarve all as magical and beautiful as the next. 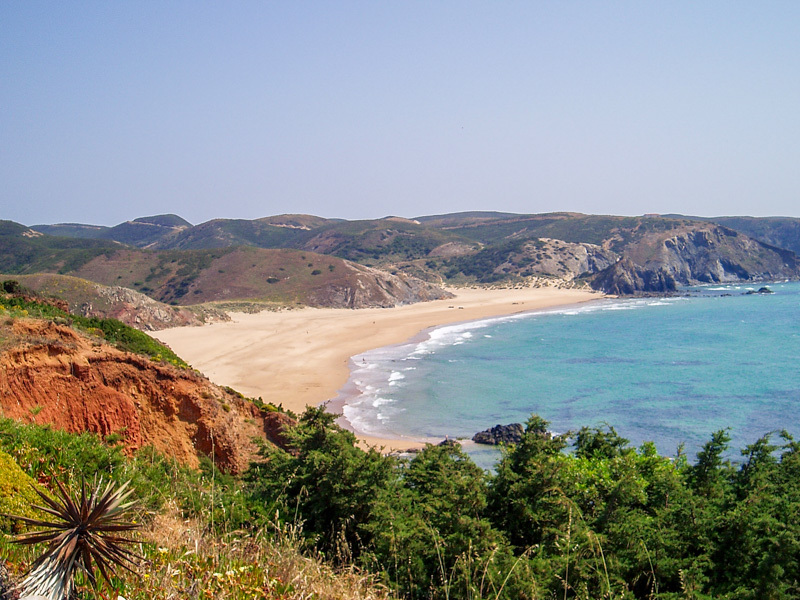 This said, one beach which stands out from the crowd is Amado (Carrapateira). 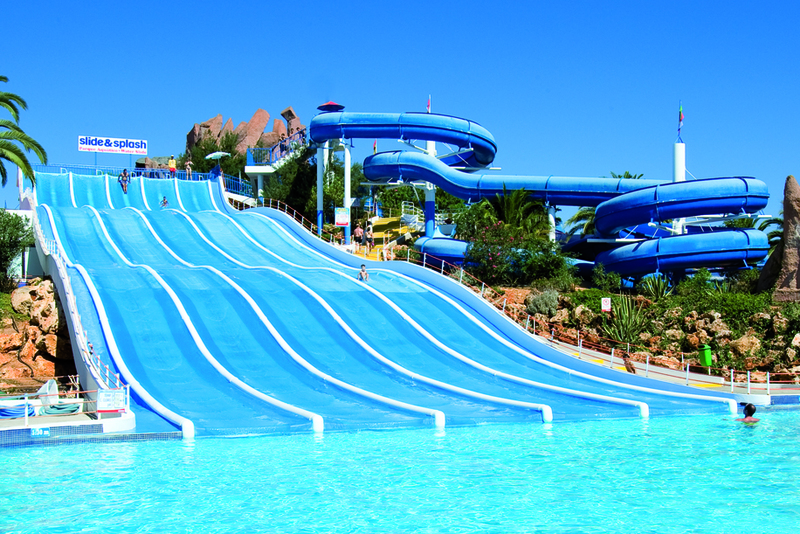 Moving away from the natural beauty of the Algarve to a more ‘touristy’ attraction: Slide and Splash water-park, which is located just a 40-minute drive from Faro Airport. Now my Uncle hates this places, as it’s not ‘Portuguese’. I, on the other hand, love it!! Sure it’s not the place to go if you’re looking for an authentic Portuguese experience but, its certainly a great day out for families and big kids alike… In other words it’s my guilty, or not so guilty, pleasure. As for the slides themselves, there’s a great mix between ones you can go down yourself and those which require rings, each with a different ‘fright factor’ – there’s really something for everyone! A family favourite, however, is the ‘Foam Slide’ or as we like to refer to it: the ‘bumpy slide’ which, may I say is a far better name. Again I could be biased as Slide and Splash holds many childhood memories! However, despite having been to the water-park over 20 times, I still look forward to a trip, which must count for something! (probably that I’m easily entertained). DISCLAIMER: I do not own any of the above photos of Slide and Splash – I’ve always been far to busy acting as a big kid to take pictures! Thus all are taken from their website. 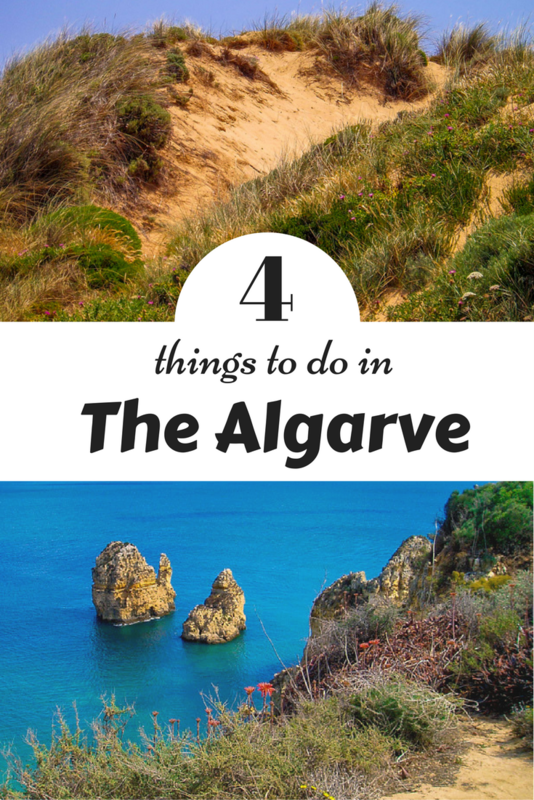 As I said at the beginning of this post, there’s so much more to do in the Algarve! 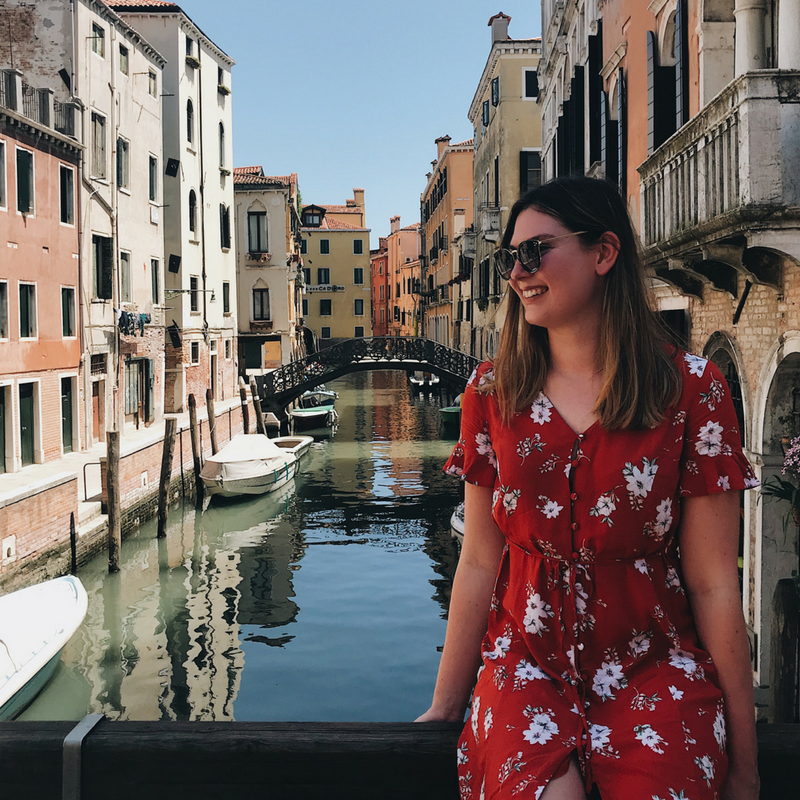 These are just my favourite places to visit… Have any destinations in the area worth checking out? Or just have a comment on this post? I’d love to hear from you below! Looking for my places to visit in Portugal? Check out this amazing Lisbon Post! It comes through in the photos. The formations make me sigh as usual. I am an inveterate sigh-er. Great post! We just spent the last 3 days in Algarve. Got some amazing pics and had a nice relaxing time. We missed out on the water park. Next time! Love this post, it gives me good summer vibes! I’ve only visited Lisbon, Porto, and Sintra. I would like explore these places you have mentioned. Wow the beach is so quiet peaceful and heavenly. Love the pictures, hope to see it one day!! Love this! 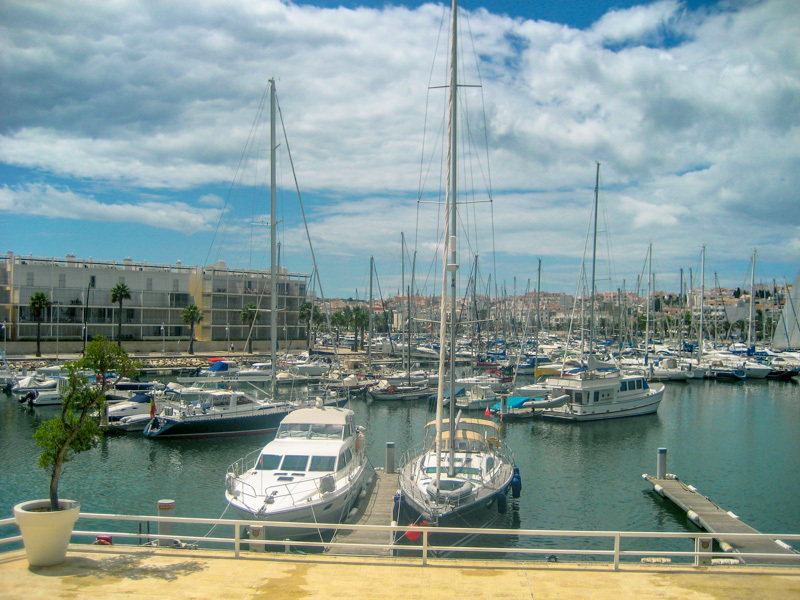 The Algarve was one of my favorite areas to visit in Portugal! Love Portugal! Spent time in Ericeira and Lisbon in the summer and can’t wait to go back. Thanks for sharing! WOW, such a stunning place. hope to take the family in the very near future. Thanks for the details. Great work.